Wonderful! We purchased this for my daughter, My daughter looked beautiful. 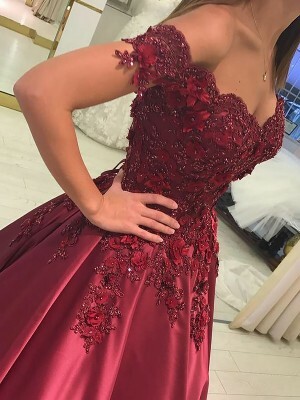 The dress came quickly and in excellent condition. Thank you. 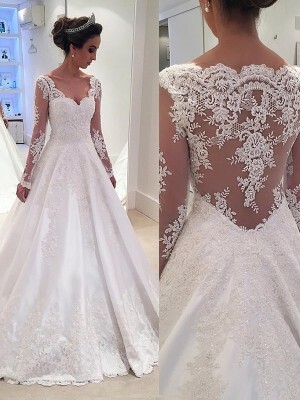 The dress market comes up with a spectacular creation as this! The bow is on point and the jewels add flavor! Received my prom dress on saturday and its absolutely beautiful, also fits me perfect! will definatley be reccomending you to friends. Thanks for your excellent service!